Non-flammable, water-displacing lubricant and penetrant. 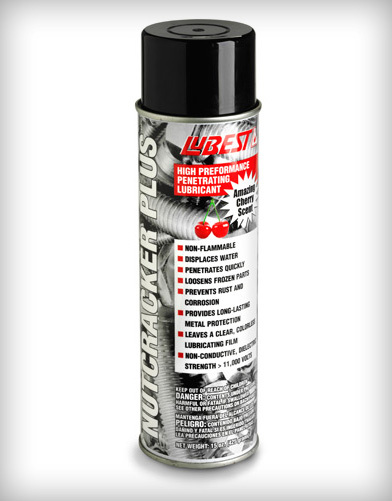 Formulated with the fastest penetrating solvents available to power through rusted, frozen nuts and bolts. Provides a water-resistant, lubricating film for long-lasting rust protection and anti-seize properties. 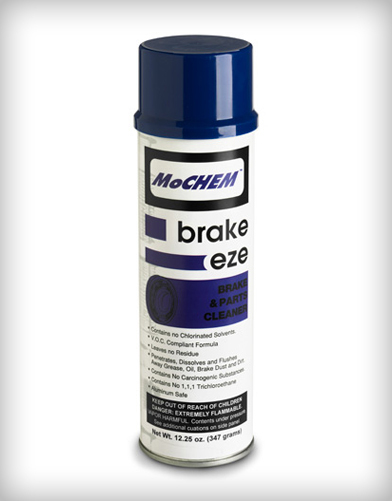 Use on bolts, nuts, screws, and other metal parts that have been corroded and frozen together.